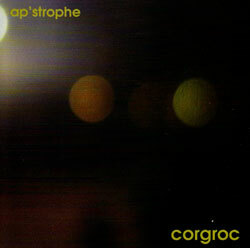 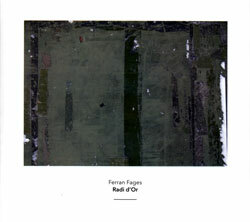 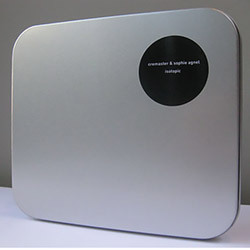 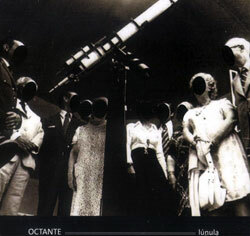 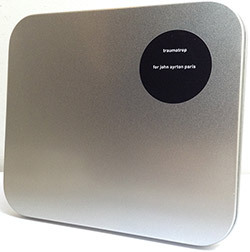 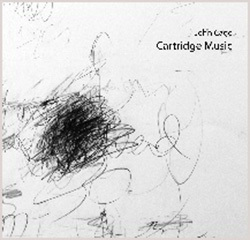 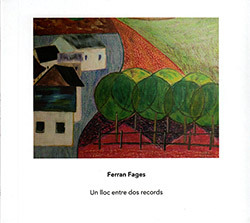 A large work for cello, viola, sinewaves and electronics from the quartet of Guilherme Rodrigues, Ernesto Rodrigues, Ferran Fages, and Barriere, the first two foundation members for Creative Sources, the latter two frequent collaborators, Barriere bringing a mathematical background to the improvisation that blends acoustic and electronic sources in compatibly sinister ways. 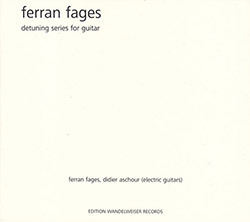 A composed piece from guitarist Fages for a small ensemble of instruments and live electronics using shifting sinetones alongside sustained sounds from the acoustic instruments to create shimmering music that unfolds slowly and gracefully. 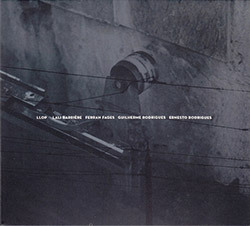 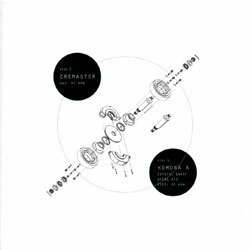 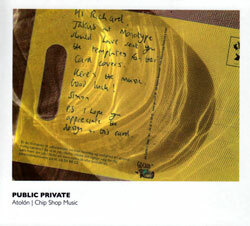 Four Barcelona musicians on the cutting edge of contemporary electroacoustic improvisation in their second release, recording at ca l'escuder in 2008.